Like most children Roo and Tigger love watching their favourite TV shows, whether they have completed all their before school tasks, chilling out after a busy day at school or just because they fancy catching up with their favourite characters. We have had Sky TV for a number of years and the children have access to all the different children’s channels which is great, however, what happens when one wants to watch one thing and the other wants something completely different? Usually, I’m able to get them to take turns, however, Sky has come to mine and every other parent who has the same battle with the release of their new Sky Kids app. The Sky Kids app offers a fun and safe way for pre-schoolers to nine-year-olds to enjoy the widest range of the most popular kids TV programmes including Nick Jr.’s Paw Patrol, Boomerang’s Scooby Doo, CBeebies’ Octonauts and Cartoon Network’s Adventure Time. And they will soon be joined by children’s TV legend Morph, who is set to make his debut on the Sky Kids app later this year in brand new exclusive episodes. 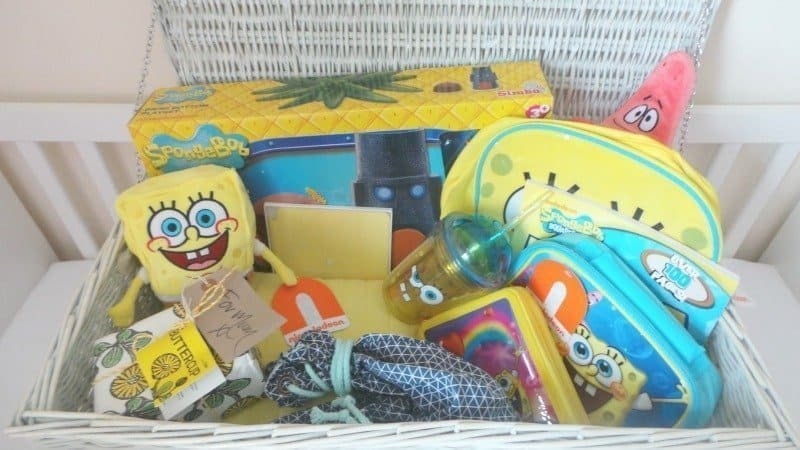 Sky kindly sent us a Spongebob Squarepants hamper filled with goodies in order for us to test out the Sky Kids app. Filled with everything we needed for Tigger to build a den so that he could grab his tablet and hideaway from his older sister and enjoy all the shows that he loves, from Scooby Doo to LEGO Ninjago. We downloaded the app from Google Play and set it up on Tigger’s tablet for him. It is great that you are able to personalise the app with the child’s name, their age and also whether you want them to have access to all the children’s channels or just ones that they would normally watch. We decided to give Tigger full access as I’d like to think that he will explore over time and discover new shows to enjoy. Tigger has been using the app for over a month now and actually prefers to sit quietly with his headphones on watching a show via the app than having something on the TV. It has offered him the opportunity to pick the show and episodes that he wants to watch all whilst Mr. Boo and I know that he isn’t able to access shows that are aimed at children older than him. The Sky Kids app features thousands of episodes of kids shows, including 16 of the 20 highest-rated shows, available to watch whenever and wherever they need to be entertained. 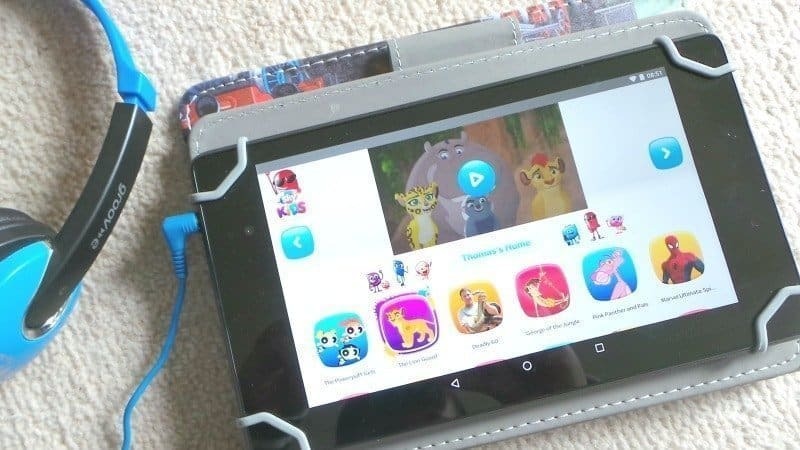 The app will work on 3G/4G and Wi-Fi and is available for customers with the Sky Family or Variety bundle or Sky Q.
Sky Kids app is available to download from both Google Play and Apple’s App Store.